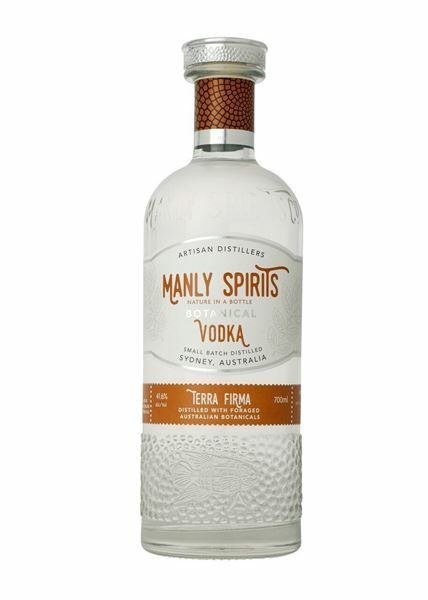 Inspired by sunrise swims through the crystal-clear waters of Manly’s famed marine sanctuary, Manly Spirits Marine Botanical Vodka is hand-crafted at Sydney’s Northern Beaches’ first artisan distillery. Distilled in Manly's beautiful copper pot stills, their sustainably foraged Australian native marine botanicals contribute to savoury, sea air notes on the nose, balanced with gentle umami flavours on the palate. Capturing the harmony between carefree beach life and urban sophistication for which Manly is renowned, our Founders David, Vanessa and the Manly Spirits Co. team create Australian Gins, Vodkas and Whiskies that rival the best in the world taking much of their inspiration from the stunning surrounding marine environment of the New South Wales coastline.